so for this weeks fetish friday I have a few goodies. 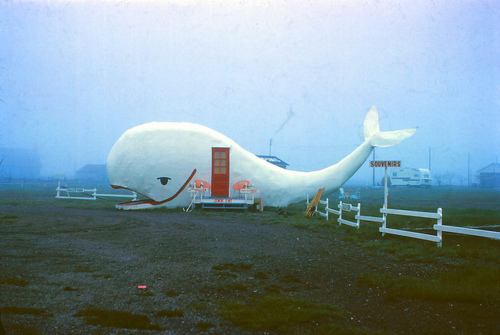 this morning on the the dainty squid kayla posted this picture of a whale house via moxette and i nearly passed out haha. its so great! BBQ. what i love most about texas and/or summer is BBQ!! (i apologize this picture might be graphic if you are a vegetarian lol) We had bbq sandwhiches on valentines day and i've been wanting it since. can't wait for it to warm up. flat faced kittys! nate and i have been thinking about getting another cat and he insists on a persian (flat faced) type. lol they're so silly. and current obsession: Spartacus: God's of the Arena. I have an extremely weak spot for ANYTHING set in the roman/greek period. this show is amazing.. and quite graphic lol. definitely not rated PG.